Being around it can have serious health effects that include asbestosis (lung scar tissue), pleural plaques (a thickening in the chest cavity that impairs lung function), lung cancer and mesothelioma. One of the largest dangers is you can’t always see it. Asbestos fibers can be too small for the human eye to detect. 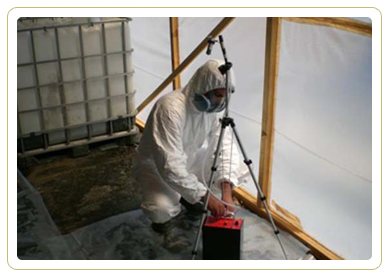 That’s why having expert asbestos inspectors do your testing and inspection is imperative. There are two kinds of samples used – one is bulk samples that uses Polarized Light Microscopy (PLM) and/or Transmission Electron Microscopy (TEM) to uncover if there are asbestos materials in your home or office. The second sample used is air samples. These samples also use a TEM in addition to a Phase Contrast Microscopy (PCM). 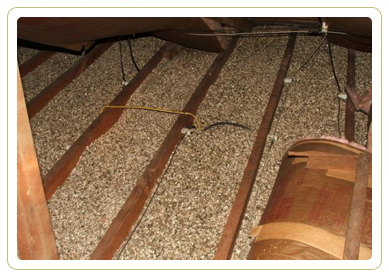 They check the air quality to make sure asbestos fibers are no longer an issue in your structure. Plus, if you plan to demolish a home, NJ law requires you do pre-demolition asbestos testing with a trusted vendor – not just for your safety (and those around your job site), but also for legality sake. How can you find out if there’s a danger at your location? Having a Pennsylvania asbestos inspector certified by the U.S. Environmental Protection Agency is a great place to start. So if you live in locations like Philadelphia, Montgomerey County, Delaware County, Bucks County, Northampton County, Monroe County or anywhere in Pennsylvania, contact us today at AAA Lead Pros.